WHAT A DEAL!!! This spacious 2 bed/ 1 bath home is just perfect for an investor or handy homeowner. Come put the finishing touches on this diamond in the rough. 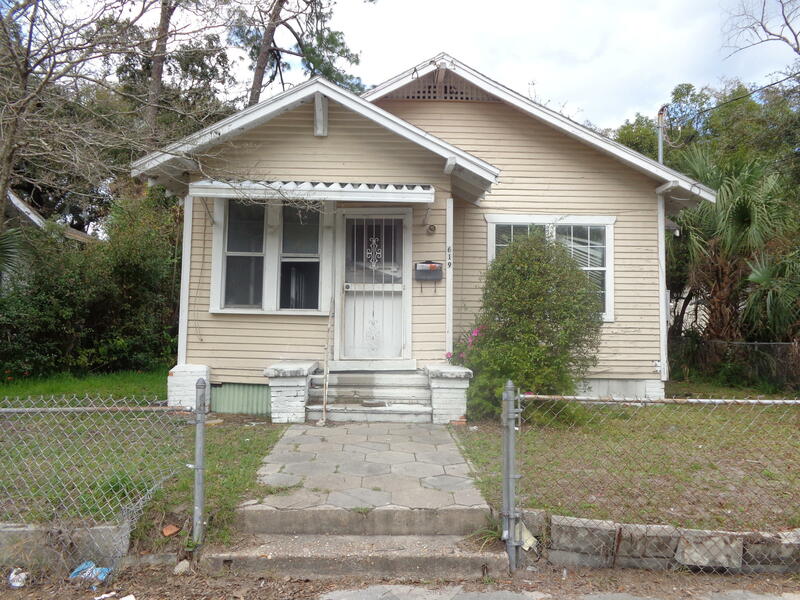 619 Long Branch Blvd is a 1,003 (*estimated) square foot home with 2 bedrooms and 1 bathrooms located in Jacksonville FL, DUVAL County. This property is listed for sale at $35,000 and is currently active and accepting offers.